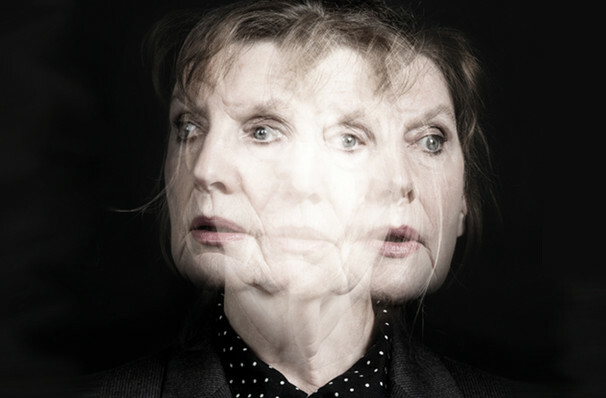 Solid stagecraft, tautly quirky writing and crackerjack acting distinguish this compelling ... premiere of playwright Sharr White's celebrated 2013 study of a neurologist who may be descending into dementia. Why See The Other Place? Sharr White's heavy-hitting psychological thriller The Other Place garnered much critical acclaim during its 2013 Broadway run, in which Emmy and Tony Award-winning actress Laurie Metcalf gave a powerhouse performance in the lead role of Juliana Smithton. After multiple highly-praised runs across the US, the thought-provoking work enjoys a UK premiere as part of the Park Theatre's brand new 2018 season. Seen The Other Place? Loved it? Hated it? Sound good to you? 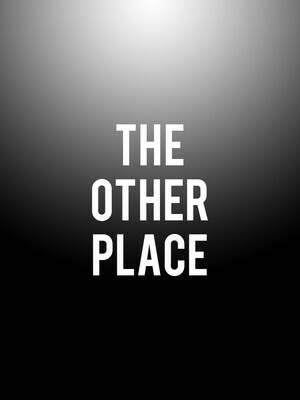 Share this page on social media and let your friends know about The Other Place at Park Theatre. Please note: The term Park Theatre and/or The Other Place as well as all associated graphics, logos, and/or other trademarks, tradenames or copyrights are the property of the Park Theatre and/or The Other Place and are used herein for factual descriptive purposes only. We are in no way associated with or authorized by the Park Theatre and/or The Other Place and neither that entity nor any of its affiliates have licensed or endorsed us to sell tickets, goods and or services in conjunction with their events.